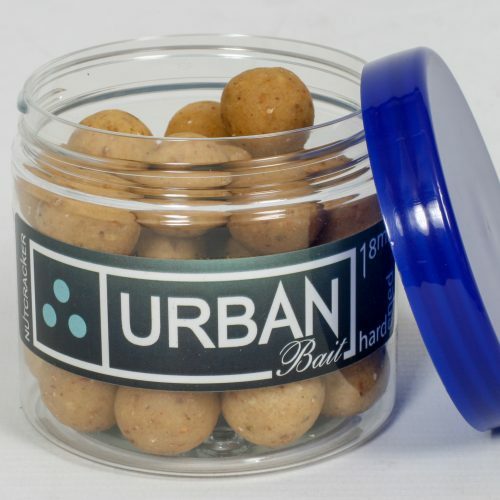 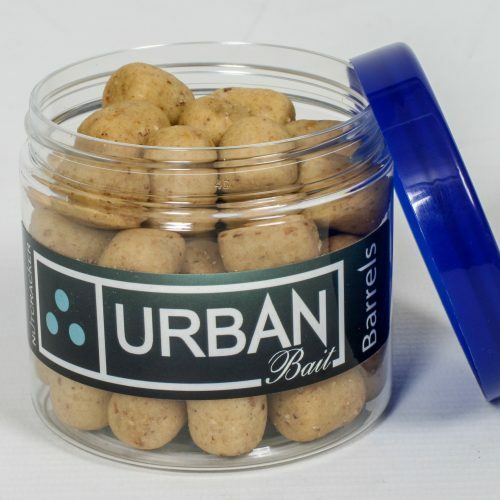 The Nutcracker boilies have the most wonderful smell and taste to them. 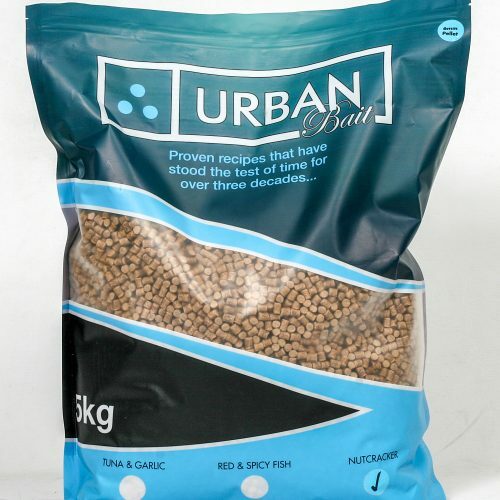 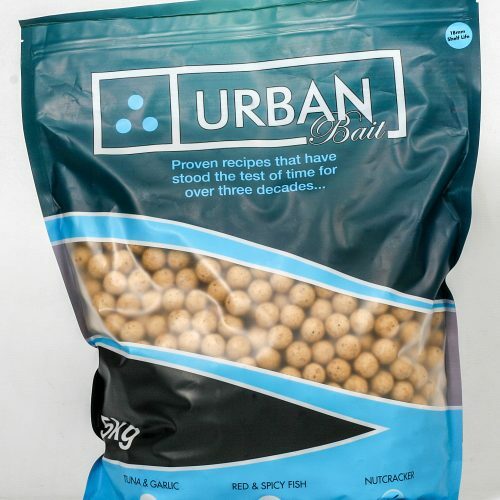 The mixture of nut meals, milk proteins and cereals make the bait highly nutritious, extremely digestible and very tasty. 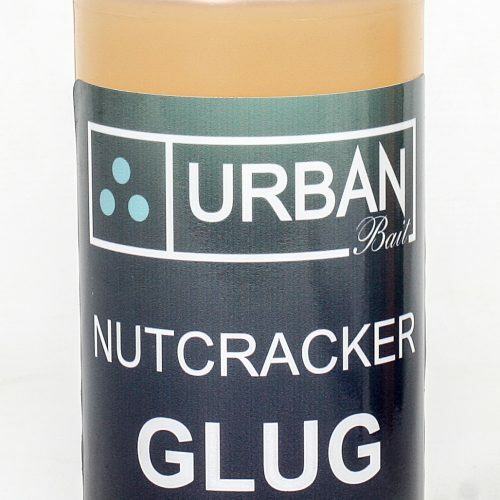 The Nutcracker has a great texture to it, making it easy for the carp to eat and break down. 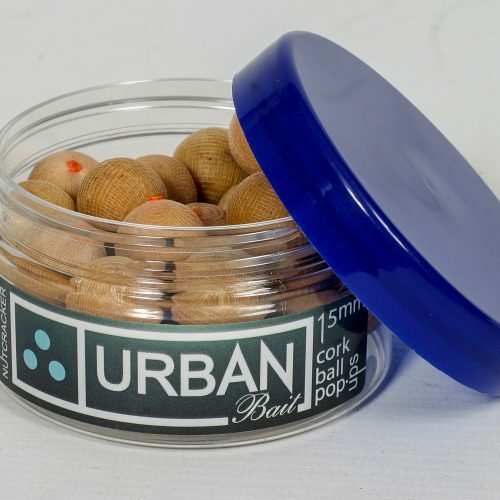 It is an instant bait and will work extremely well when used in a long term baiting campaign. 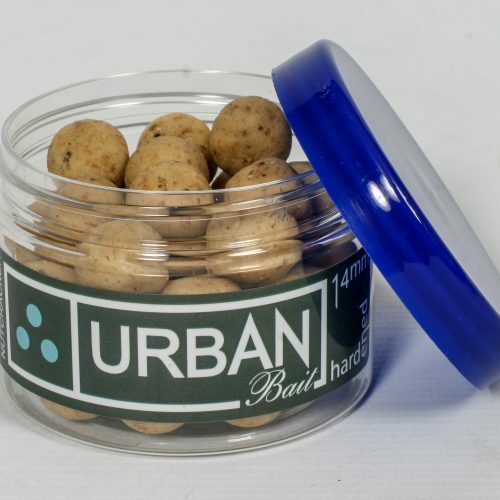 The Nutcracker is an all year round bait that has produced the results in a vast range of lakes and rivers. 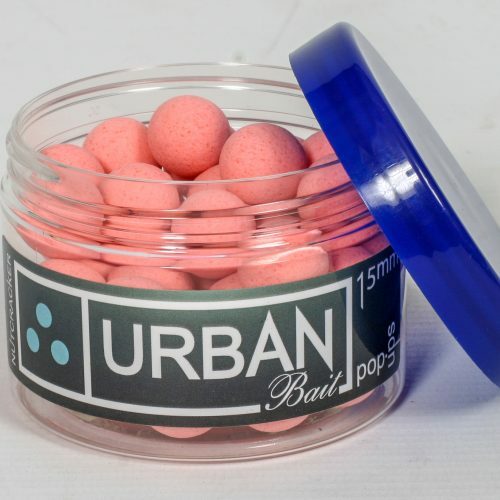 From the clearest gravel pits to the cloudy estate lakes.